Sometimes, don’t you just look back at your childhood and laugh at some of the stories you have? Well, I sure do! The point of the story is that I looked at my bedroom as more than just a “bedroom.” I thought of the possibilities! When we grow up, sometimes we stop dreaming or imagining new possibilities. Premier came into my life when I needed to think like I used to think and believe as I used to believe. 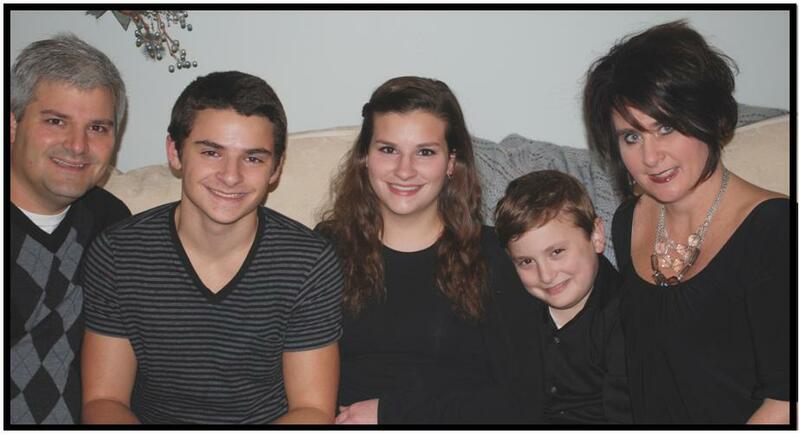 My greatest desire was to stay home with my three beautiful children, Jon (18 years old), Julia(16), and Will (10). But as a family, we needed my nurse’s salary. I began to think and try to figure out how I could use my creative talent to work from home and replace my entire nurse’s salary? Was that even a possibility? How would I find such a job or business opportunity? The Pink Palace – Premier Designs. See the correlation? I imagined the possibilities of Premier as I did when I thought of starting my imaginary restaurant. To make my dreams come true, I went to work! I converted a room in my home to my Premier Designs office thus my jewelry business began! I have never looked back! 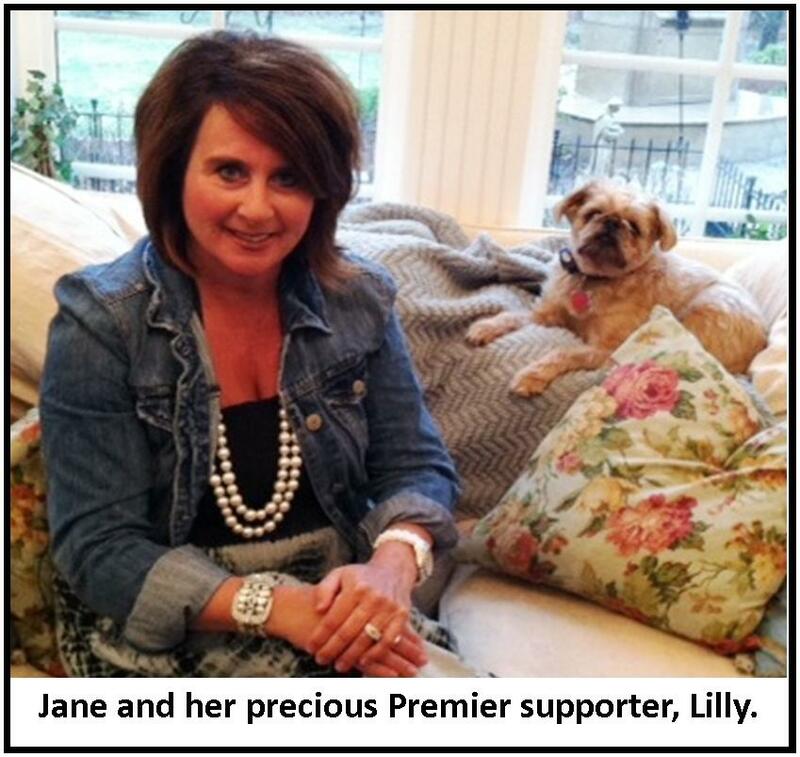 Now, 11 years later, Dave and I can look at our children and see how Premier has also allowed them to imagine! Jon is gifted in connecting with people and building strong relationships! He wants to own his own physical therapy practices and really help people. Our sweet Julia is a natural leader. She is assertive and not the least bit shy. She desires to do what is right and best in any situation. (Hmmm … I know a great job for her!) Our youngest, Will, is an entrepreneur already! He is an incredible magician with his own business called “Magic by Will,” where he entertains at children’s birthday parties! What’s the moral of the story? Dream! Imagine the possibilities! See things as they could be! Use your God-given talents! And always remember through God all things are possible!!! 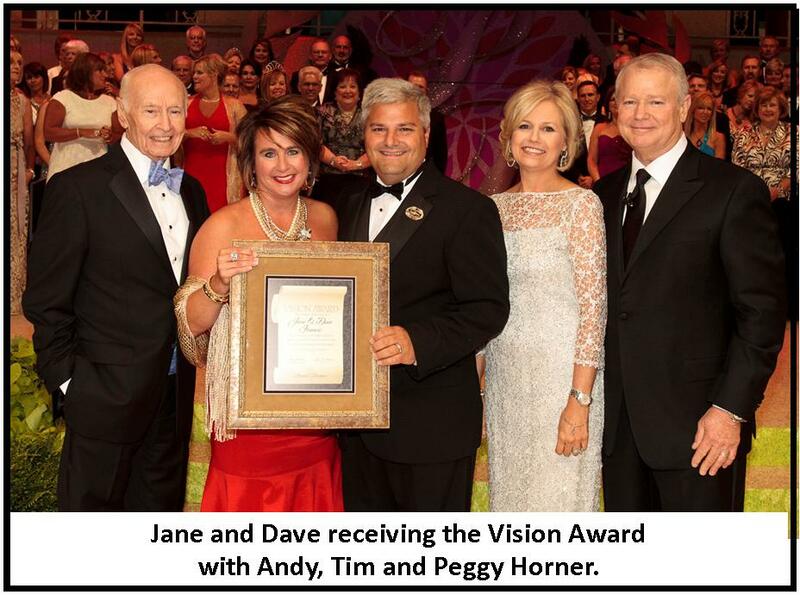 Jane and Dave Francis are Executive Directors from Monclova, Ohio. They began their Premier Designs journey in January of 2002 and because of their extraordinary vision and effort to expand and grow their Premier business, they have not only built a great business, but also received the 2012 Vision Award. As you can tell, from an early age, Jane has dreamt big and worked hard to make those dreams come true. She inspires people around her to dream big for themselves. She and Dave’s greatest accomplishment is their family, and they have consistently encouraged their children to reach for their goals as well. Jane! You are beautiful inside and out. It has been such a privilege to be in the cage with YOU monkey! Thank you for reminding me to DREAM BIG! LOVE YOU TONS! Thank you for sharing your story Jane! I love your vision!! Thanks Jane…you are the best. I LOVE THIS STORY JANE!! KEEP BEING A VISION CASTER FOR ALL OF US!! WE NEED YOUR LEADERSHIP AND GUIDANCE! Jane, this is fantastic!!! thanks for your servants heart and sharing all that you do w/us! Jane, I absolutely love your vision and drive!!! You are such an inspiration! I’m so thankful and honored to have you as my “grandma” in this amazing company!! You are an inspiration to so many!!!! Jane, I love this story!!! You inspire us all to DREAM BIG!! Jane, your story is a wonderful one and I cherish your friendship. You inspire me to be a better person. Thank you!